The price of gas. It’s the subject on the minds of many people every single day. Gone are the days when you could fill the tank for $20 (or less). Because of the rise in fuel costs over the last decade, today’s drivers are left with questions about how they can lower their fuel usage and, in turn, the money they spend at the pump. Fuel economy is the key to this. What is fuel economy? 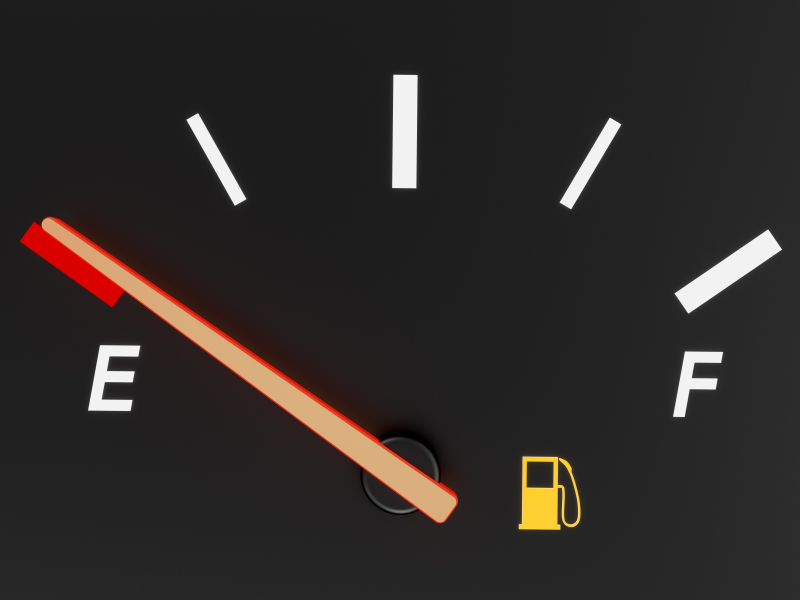 Fuel economy is the number of miles you can drive in your car on one gallon of gas. If you are wondering how to increase fuel economy for your car, check out these surprising tips. Are your tires looking a little low? As you are learning how to maximize fuel economy, don’t neglect your tires. Under-inflated tires can lower your fuel economy by as much as 25 percent! Grab the owner’s manual, and fill up the tires to the proper pressure. While you’re at it, consider having them balanced and aligned to add more improvement. If you can change your hours at work, aim for a commute during lighter traffic times. The less time you spend idling on the road, the less fuel you will waste. With every 250 pounds you have in the car, you will lose approximately one mile per gallon in fuel economy. 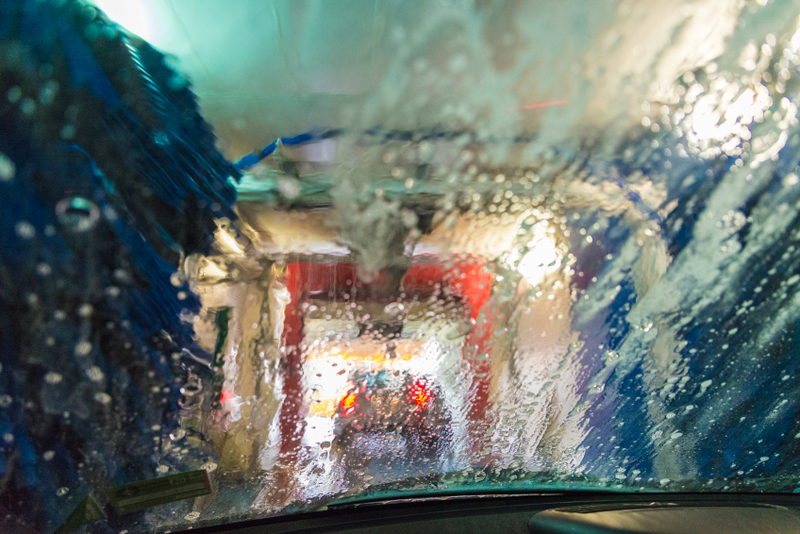 While you don’t want to throw out a couple of kids to improve fuel economy, you may want to clean out the trunk. That sporting gear you keep stashed there for Saturday hockey practice? Take it out until you actually need it to avoid this unexpected problem. 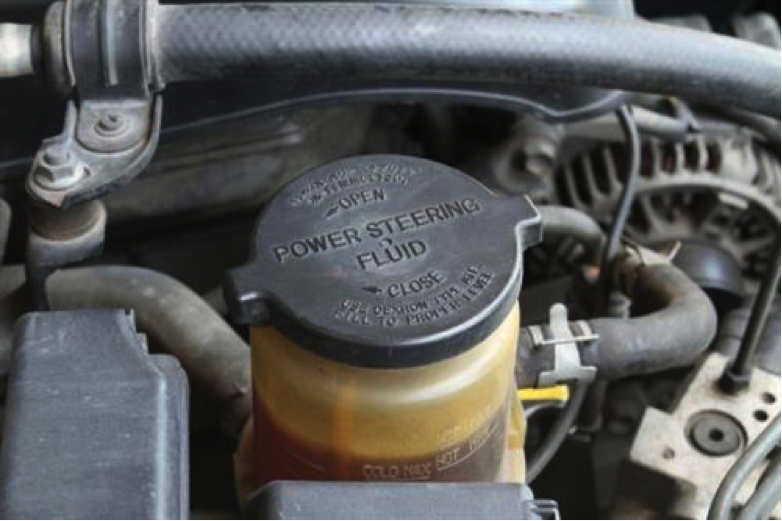 If you are serious about learning how to maximize fuel economy, make sure you maintain your car properly. Maintenance makes a big difference in improving fuel economy. For instance, a dirty air filter can reduce your fuel economy by as much as 22 percent. Gas pumps measure the volume of the gas, not its density, and gas is denser when the air temperature is cooler, which is typically in the morning. Strategically purchase your gas to see a small boost in fuel economy. By keeping these tips in mind, you will eke out every possible mile per gallon in your car.